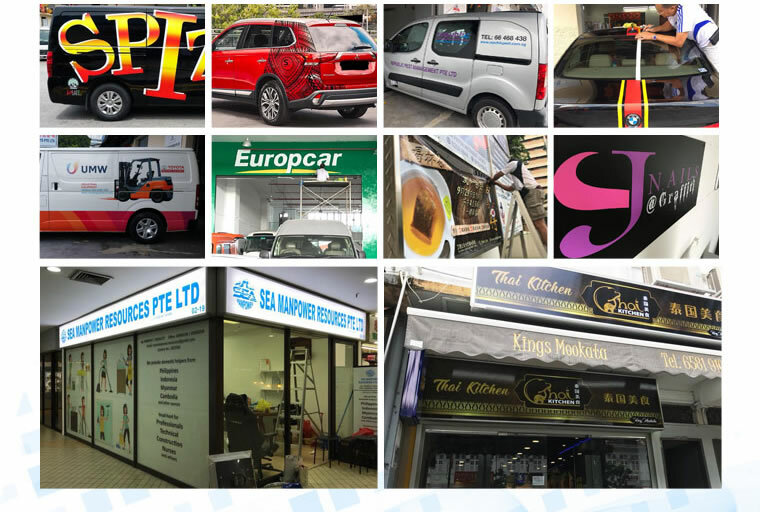 Chuan Heng Signcrafts was establish in 1994 and is a locally groomed company and has transformed significantly over the years. 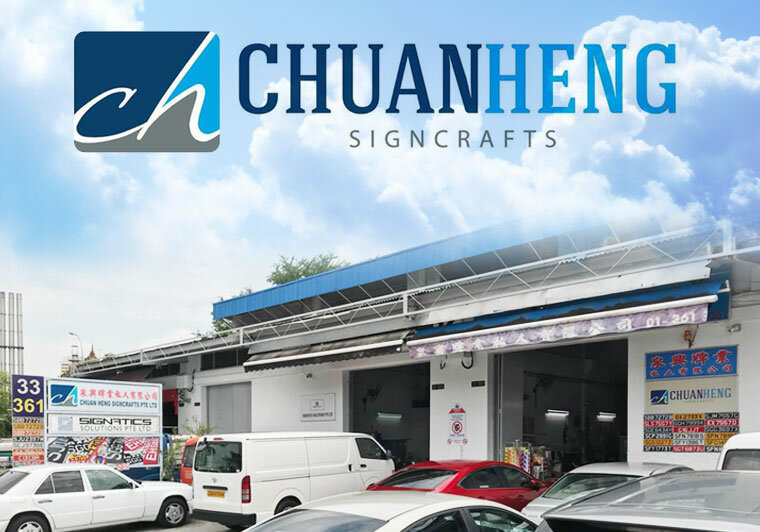 From the humble beginnings of a two table sized office space to its current premise of two full-fledged workshops in Sin Ming Drive equipped with high technology machineries, Chuan Heng Signcrafts has endured several episodes of challenging periods to achieve its success t oday. The core values that brought about the establishment are still visible in the way the business is being management. The emphasis of technology and the relentless effort to constantly reinvent itself and seek breakthrough in it business are some of the traits displayed by its management. The attitude towards our customers and partners is very important as well "You have to be sincere and professional. Focus on delivering quality products and services, and your customers, knowing your ability, will always come back to you." Indeed, the high quality standards of quality in its products and commitment to our customers are core values that are clearly visible in the day-to-day operations of the business. 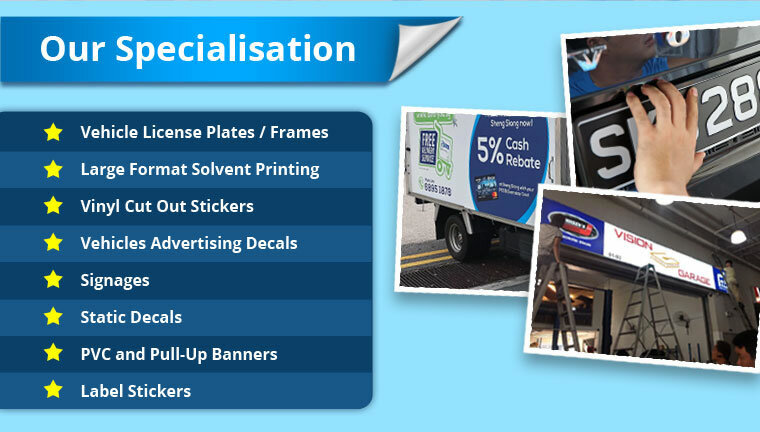 We are aiming higher in terms of business targets and expanding our business proactively locally and internationally. We had invested heavily in technology and partner with technology leaders in Europe for the past years and had upgraded our entire production line which enhance productivity of its operation significantly. With the infusion of the younger generation into the management team, the company is now focusing on branding and marketing and facilitating communications with consumers through all platform of social media applications. 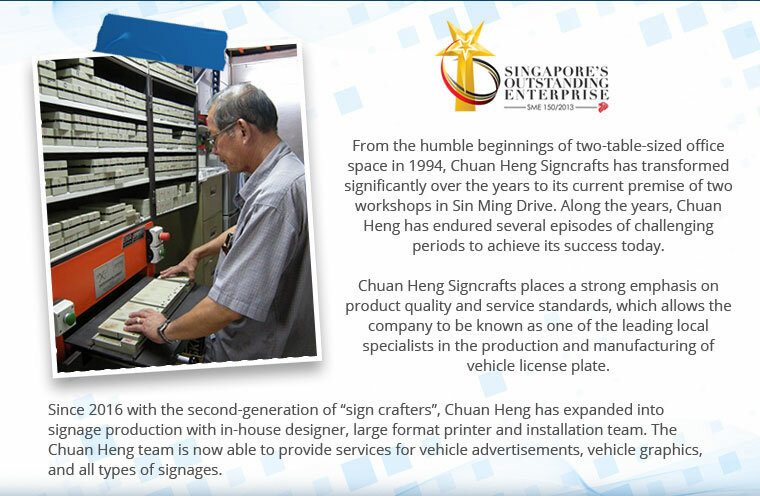 Chuan Heng Signcrafts is a traditional family business in terms of its core values and its management beliefs, but yet, we believe in investing into the future and constantly upgrading ourselves. 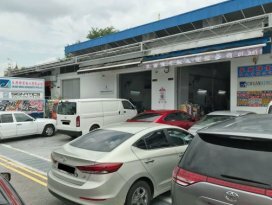 With a motivated leader at its helm, its commitment to its customers, the strong emphasis on product quality and service standards, we are known as one of the leading local specialists in the production and manufacturing of vehicle license plate. We have been awarded in year 2013 as one of the Singapore Outstanding Enterprise. Friendly, good service, fuss free!